Tendayi Viki is an author and innovation consultant. He holds a PhD in Psychology and an MBA. As Associate Partner at Strategyzer, he helps large organizations innovate for the future while managing their core business. He has given keynotes, run workshops and worked as a consultant for several large organizations including Rabobank, American Express, Standard Bank, Unilever, Airbus, Pearson, Lufthansa-Airplus, The British Museum, Copenhagen Fintech and The Royal Academy of Engineers. Tendayi co-designed Pearson’s Product Lifecycle which is an innovation framework that won the Best Innovation Program 2015 at the Corporate Entrepreneur Awards in New York. He has been shortlisted for the Thinkers50 Innovation Award and was named on the Thinkers50 2018 Radar List for emerging management thinkers to watch. Tendayi has written two books based on research and consulting experience, The Corporate Startup and The Lean Product Lifecycle. The Corporate Startup was awarded the 2018 CMI Management Book Of The Year In Innovation and Entrepreneurship. He is currently working on another two books, Right Question, Right Time and Pirates in The Navy. He is also a regular contributing writer for Forbes. Tendayi spent over 12 years in academia during which time he taught at the University of Kent where he is now Honorary Senior Lecturer. He has also been a Research Fellow at Stanford University and Research Assistant at Harvard University. At Pearson, I have been part of a team developing and implementing the Global Product Lifecycle. The ultimate goal is to help Pearson develop a balanced portfolio with core, adjacent and transformational innovation. Read about how I helped provide bespoke training and coaching to various teams at the British Museum around business model design, customer development, experimentation and minimum viable products. 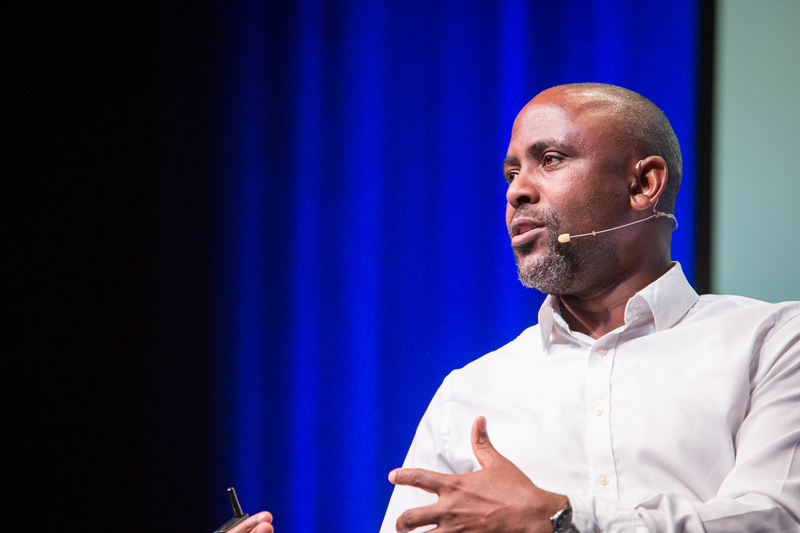 Find out how I helped increase the speed of innovation at Standard Bank by bringing it closer to customers and using experimentation and iterative methods. Find out about how I helped Tetra Pak by using human participants to test things such as ease of opening, ease of pouring, ease of drinking while walking and spillage issues. At Copenhagen Fintech, we have been working with Tendayi to adopt The Corporate Startup principles and practices for our work. Tendayi’s ground breaking thinking, provides us with a comprehensive language, framework and tools that we can use to help the banking industry prepare for the future. Tendayi has been working with us as Senior Consultant on our Product Lifecycle at Pearson PLC. His expertise in strategic innovation management and Lean Startup have been invaluable to us. He has helped us apply contemporary strategic thinking and innovation management principles to the context of Pearson, a FTSE100 company. 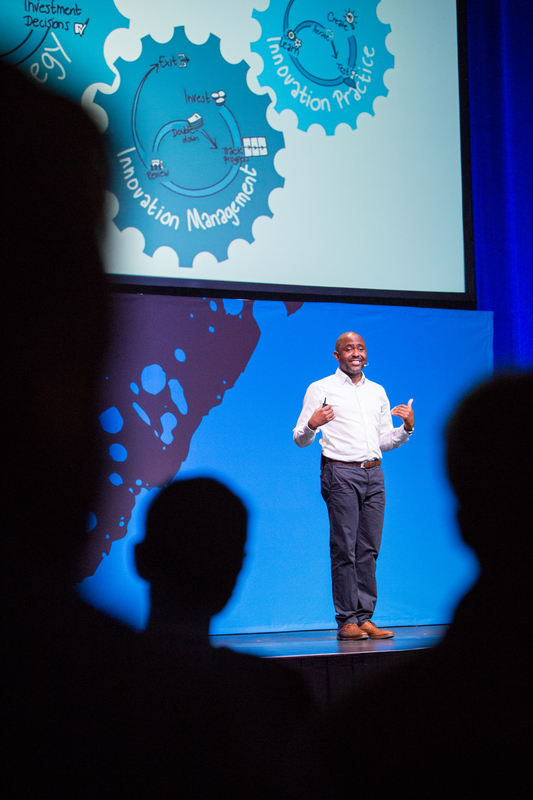 In Tendayi’s work, we have found frameworks and methods that are extremely relevant and helpful in our efforts to structure our open innovation. We are using his Corporate Startup tools and methods to better qualify investment decisions, as well as secure continued board-level understanding and buy-in to the strategy.